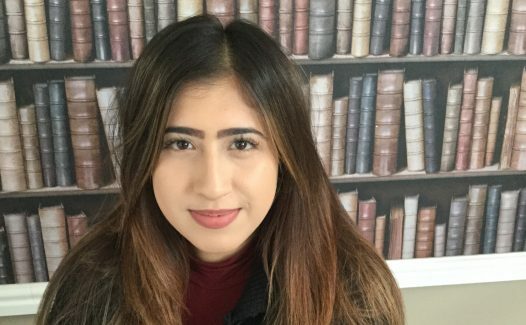 As our Recruitment Administrator, Arooj's job is to make sure the employer and candidates journey through the recruitment process is as easy as possible. Arooj works with Nina to help our employers find the best candidates for their apprenticeship opportunity. This involves uploading new jobs onto our different recruitment portals, formatting CVs, inviting candidates to assessment days, and keeping our talent pool and administration systems up-to-date. Arooj started her career as an Apprentice. Having completed her Level 2 in Business Administration she is now moving up the ranks studying a Level 3. DiVA Fact: Arooj can hold her breath underwater for 5 minutes.